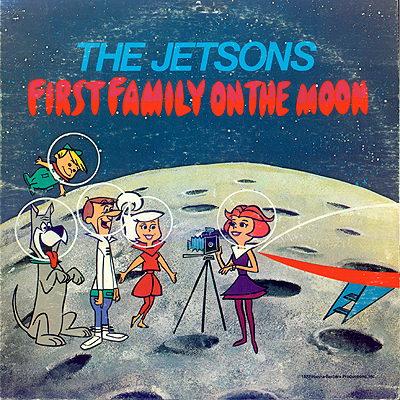 Notes: Another Jetsons album with the same name as one released in 1965. 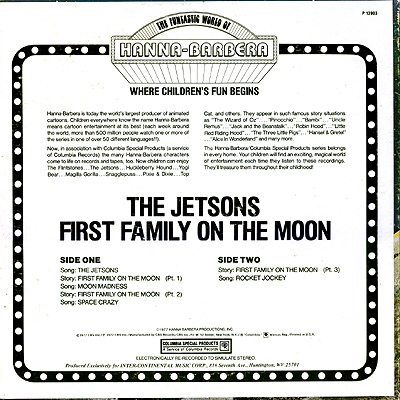 It's about what you's expect with some studio group songs and the continuing Jetsons storyline. Purchased for the cover art at the flea market and I got my money's worth.